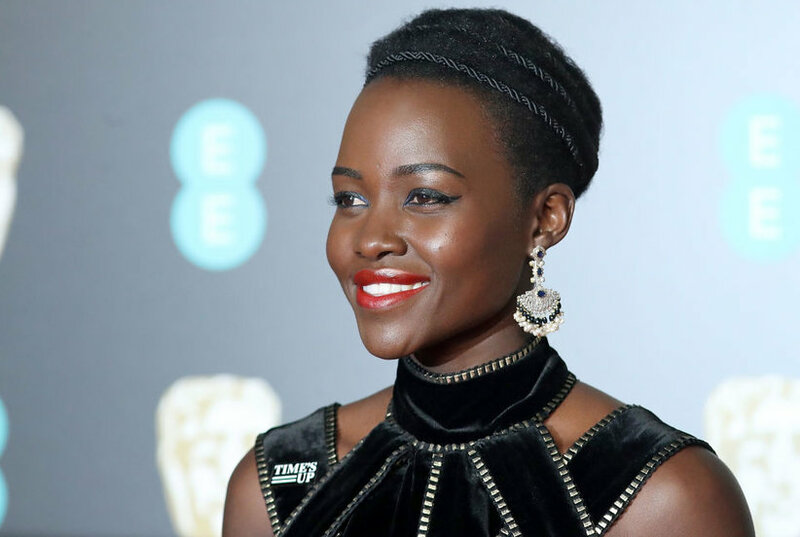 Missed out on what happened at the Oscars last year? 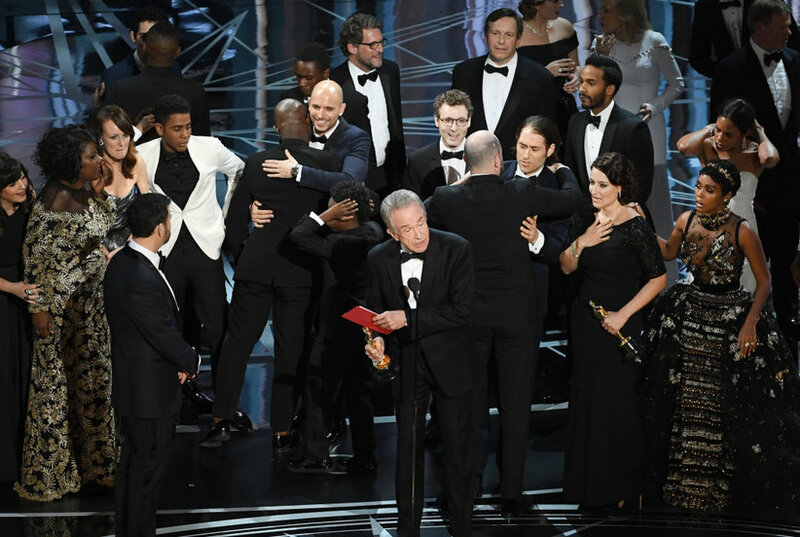 We go over all the important details on the infamous Moonlight best picture mistake at the 2017 Academy Awards. Nothing slows you down in these Nike soccer shorts, in stretch ribbed fabric with mesh stripes for stylish breathability.